This is a quick, easy read, which I enjoyed. The premise is fairly simple, but it did a good job of making the reader imagine just how would you behave in this situation. The romance was sound, although I did tire of the honey moniker, I have to admit. 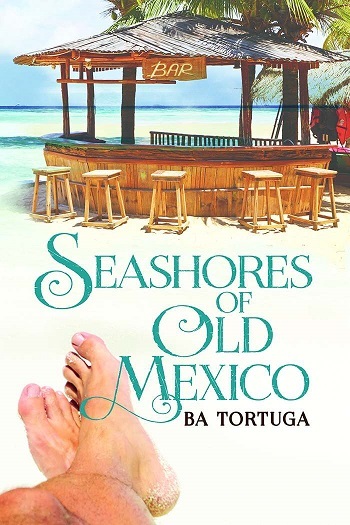 Reviewers on the Wicked Reads Review Team were provided a free copy of Seashores of Old Mexico by BA Tortuga to read and review.